National Grid will be holding a further information event for members of the public in the South Bermondsey area to find out more about proposals for the second phase of its London Power Tunnels project. 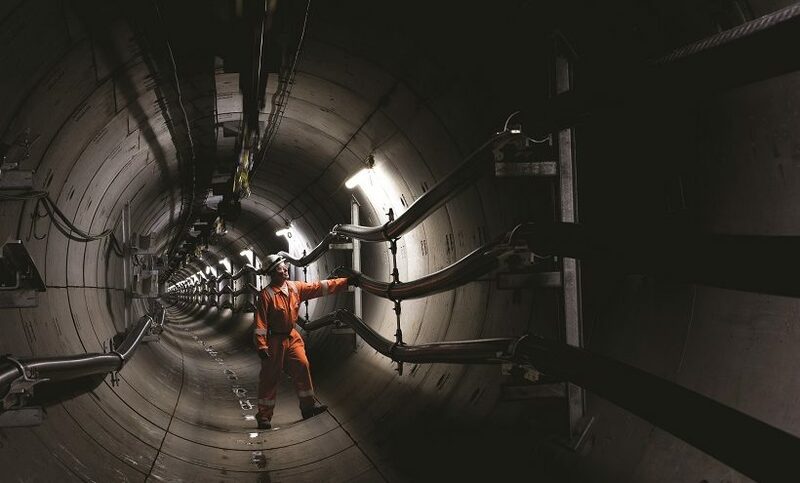 The London Power Tunnels phase 2 (LPT2) project follows the success of National Grid’s original London Power Tunnels project (LPT1), a seven year £1 billion scheme to rewire the Capital. A series of public information events have already taken place across south London about National Grid’s plans to build a new network of cable tunnels, 30 kilometres in length, between Wimbledon and Old Kent Road, and Old Kent Road and Hurst. 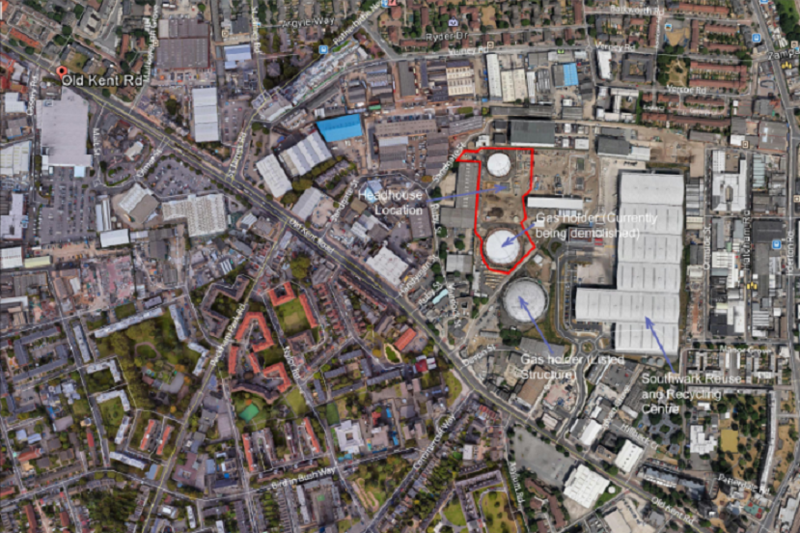 National Grid is also planning to build a tunnel between Hurst and Crayford. However, this part of the project is in early development and a public information event will be held in July to share further details. National Grid recently held a public information event to explain their works at their existing substation site on the Old Kent Road and the wider project. A further public information event will be taking place on Monday 11th June 2018 for those who were unable to attend the first event and would like to find out more. The event in South Bermondsey will give members of the public the chance to meet and ask the project team about the works. Work to build the tunnels will start in summer 2019 and will take approximately eight years to complete. By placing the cables in deep underground tunnels, it will reduce major disruption to the London area. The deadline for giving National Grid your views is Friday 22nd June.